PING’s 2019 PGA Tour staff of 30 contracted players is the largest roster in its history, as the company confirmed the re-signings of Joaquín Niemann, Louis Oosthuizen, Tyrrell Hatton, Andrew Landry and Harris English. Last week, PING announced the signing of major champion and six-time winner Stewart Cink. The staff remains anchored by two-time Masters champion Bubba Watson and Tony Finau, the 10th-ranked player in the world. 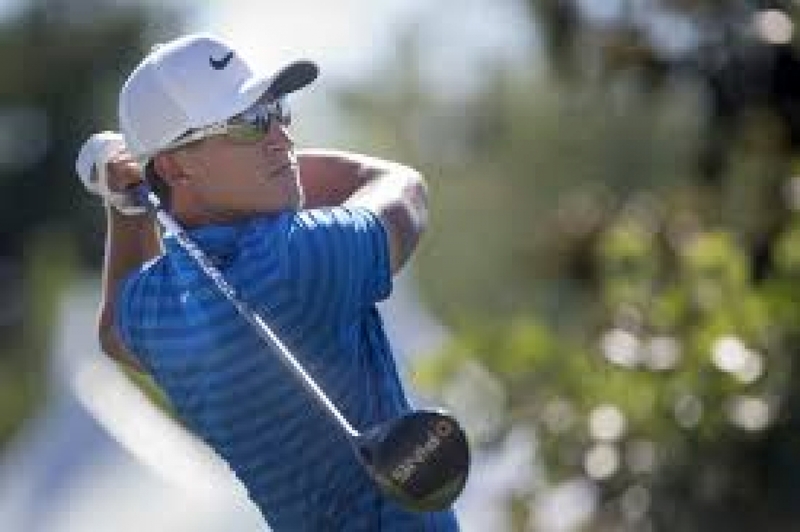 Emerging star Cameron Champ, consistently the longest driver on tour, has already won in his rookie season.